First launched in China in October 2015, multinational food giant Mondelez is repositioning its breakfast biscuit brand belVita – to give it a unique voice and deliver its “healthy but also tasty” message to a bigger audience. 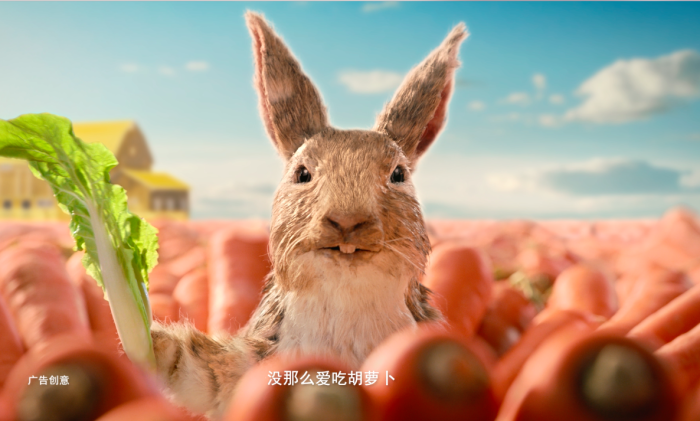 Created by FCB Shanghai, the campaign idea stems from an interesting insight: We are surrounded daily by common sense errors or wrong perceptions. And we accept these myths to be true when in fact most simply aren’t. For example Mars isn’t red, bulls are actually colour blind, carrots aren’t a rabbit’s favourite food, lightning can hit the same place twice, table tennis was invented by the British, and so on. Just as these commonly held beliefs aren’t true, the myth that healthy things can’t possibly be tasty is wrong too, the brand figured. The breakfast biscuit brand aims to be the champion of myth busters and the new creative platform was created: belVita presents “You wouldn’t have thought”. Riding on the proposition of “Nutrition and taste you wouldn’t have thought of”, the campaign turns each 15-second TVC into a mini myth-busting episode.